Based on an Apache myth. I really wanted to put a Tootsie Pop in his hand….. 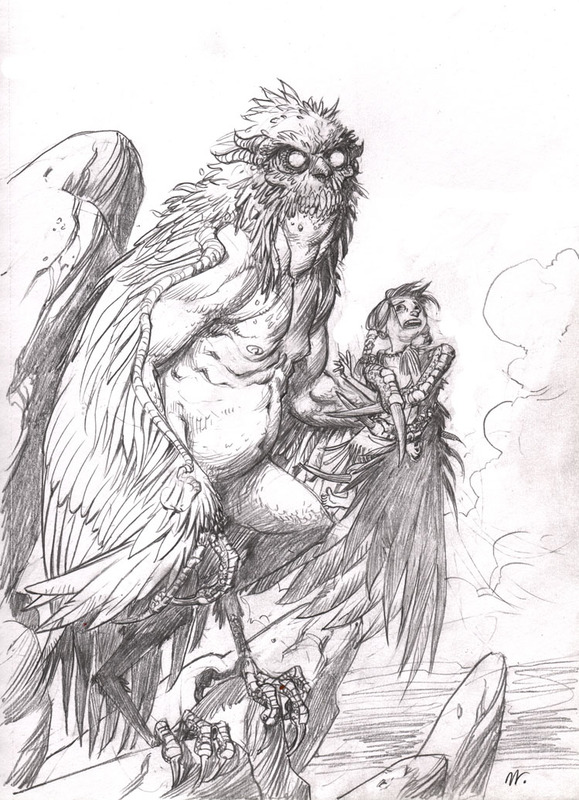 This entry was posted in Myths and Monsters, Pencils, Sketches and tagged MythsandMonsters, Pencils, sketch by ShinolaHead. Bookmark the permalink.